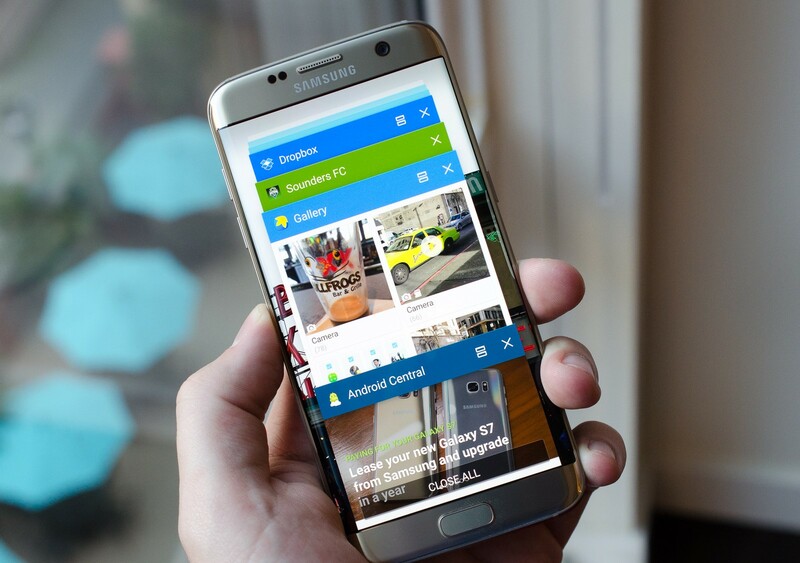 It has been just a week or so since the first build of the beta went live for the S7 and S7 Edge in Europe and they have already released the second build in Europe! This package will come to the eligible smartphones as an OTA update, just like the first build. The changes that the 92MB file brings to the basic build are mainly improvements in stability, performance and minor bug fixes, rather than any significant new features that are worth mentioning. Incidentally, today also marks the date when the first version of the Nougat beta build went live in China for eligible users of the Galaxy Beta Program. South Korea is yet to receive the second build from Samsung, even though it was the first country to receive the initial beta build. 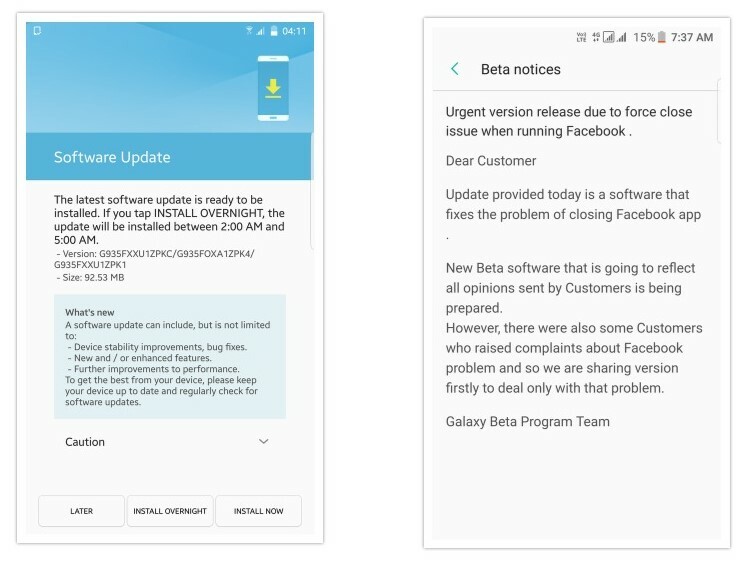 Nevertheless, irrespective of your device's location, if it has been selected for the Galaxy Beta Program, all builds of the beta Nougat program will come to your S7 or S7 Edge eventually. Head over to http://forum.youmobile.org/downloads/ for all the latest updates for your smartphone.